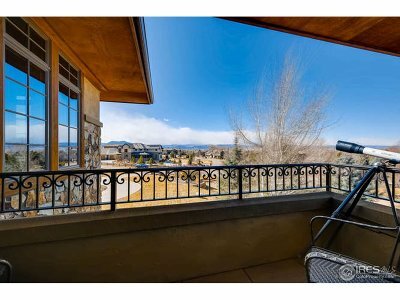 White Hawk is where you want to be! 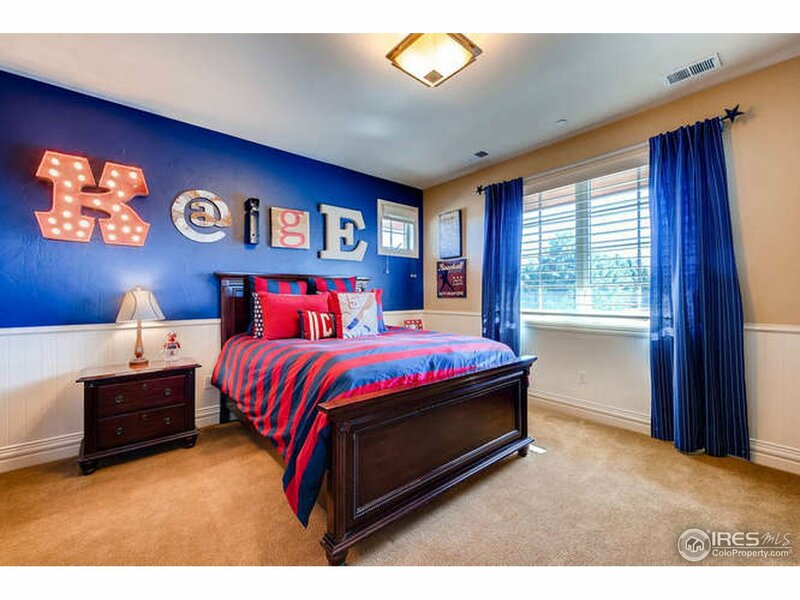 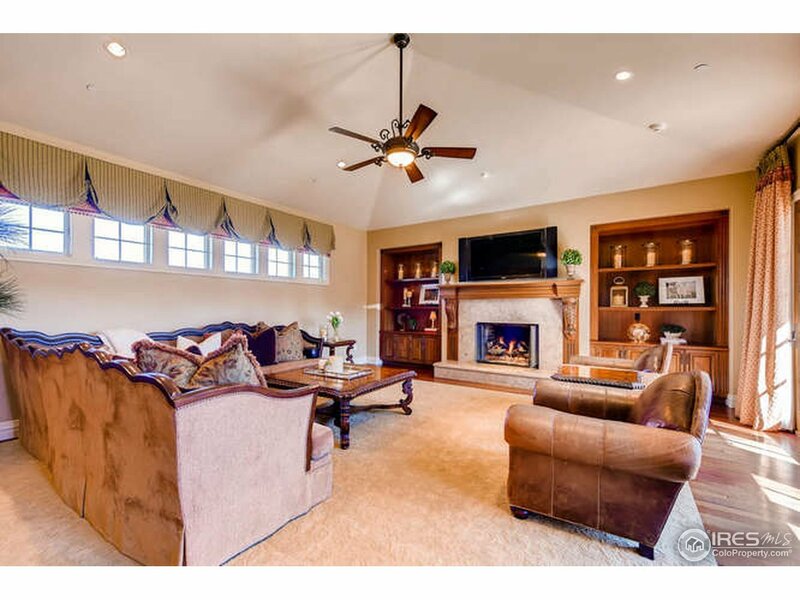 This Smart, Comfortable, Family friendly floor plan has a great traditional touch. 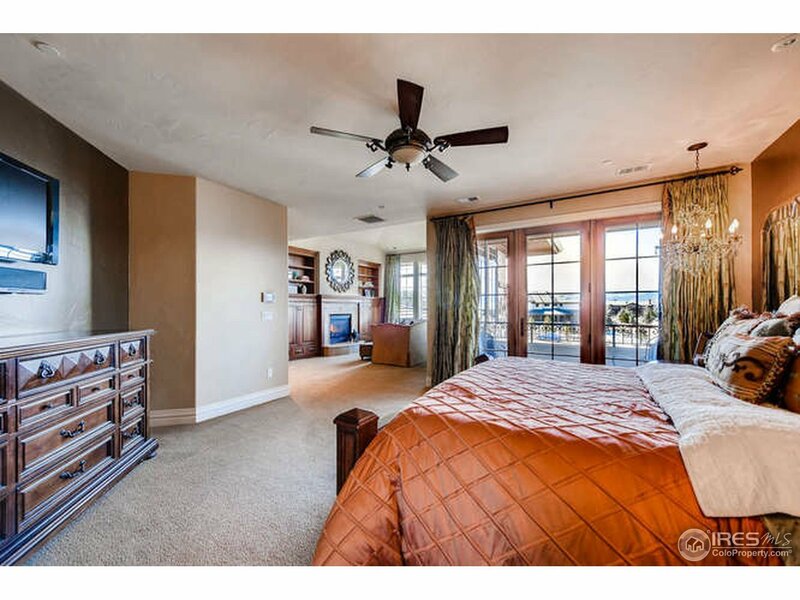 4 beds up and 1 down. 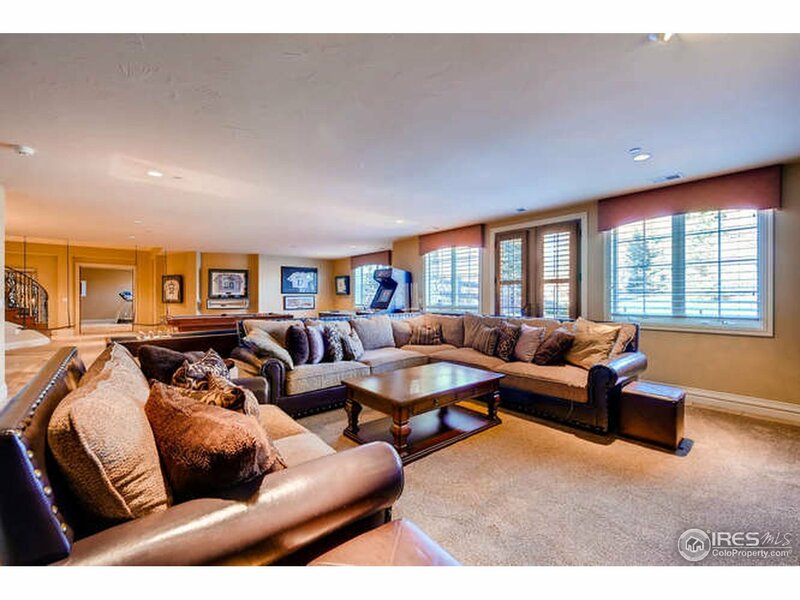 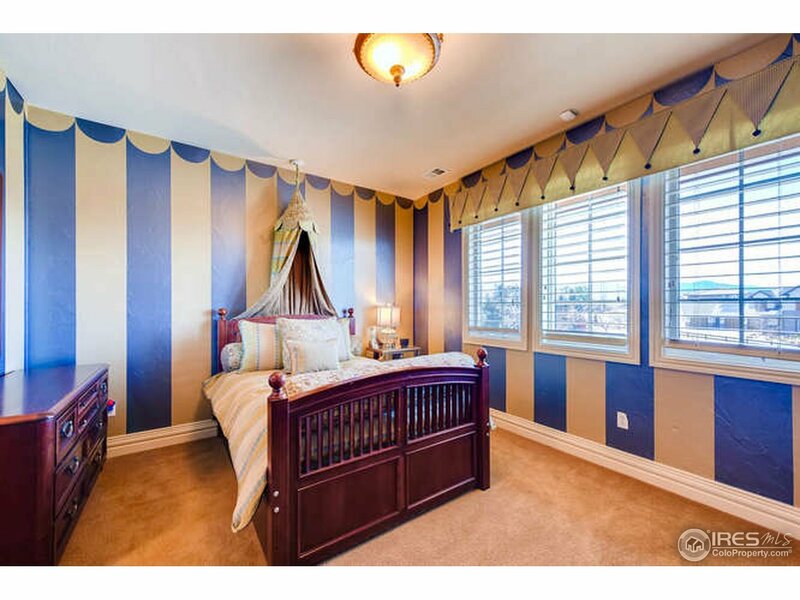 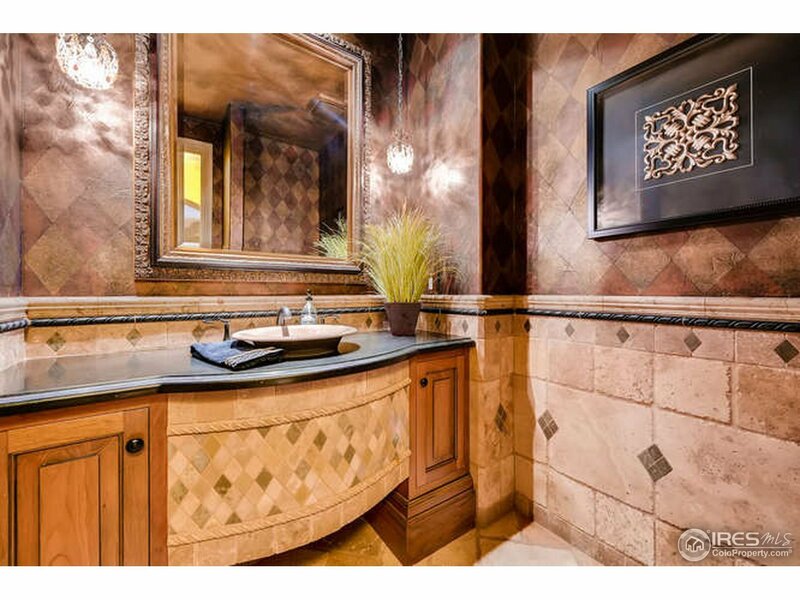 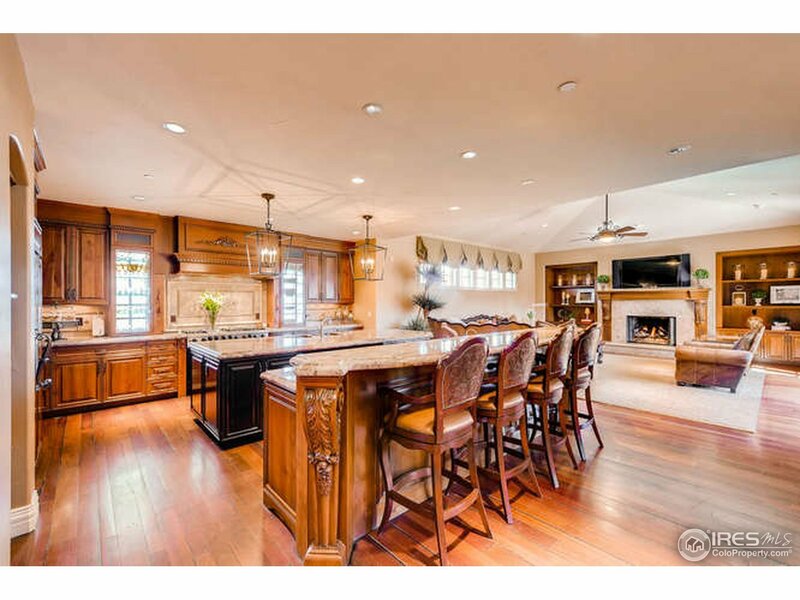 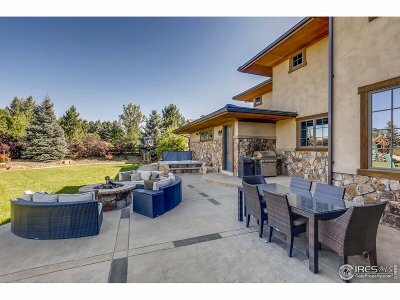 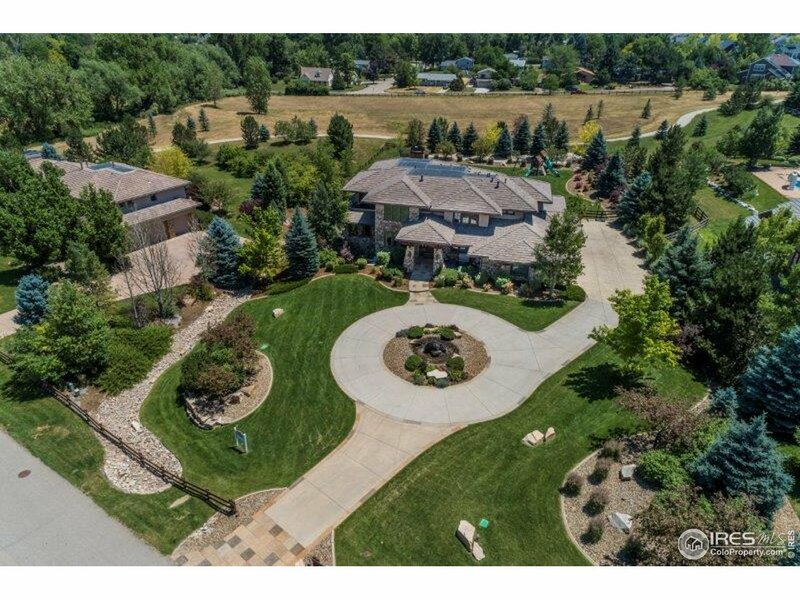 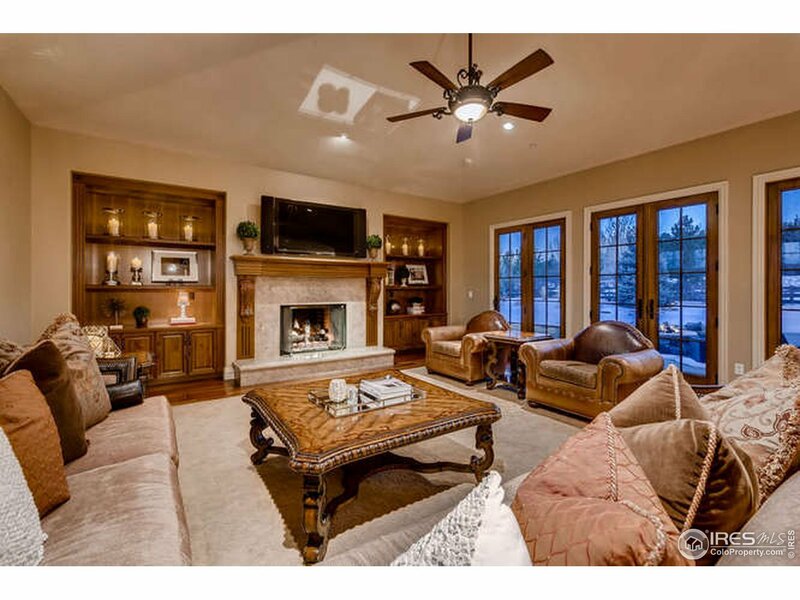 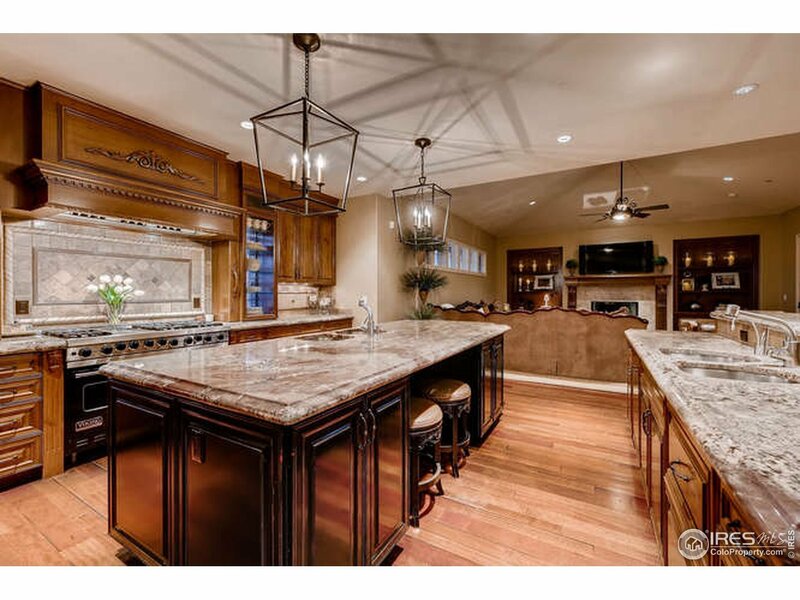 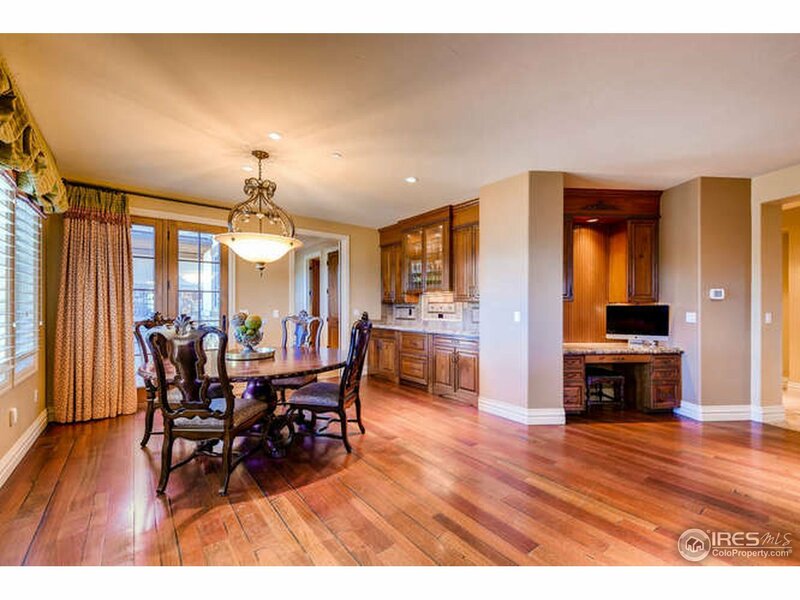 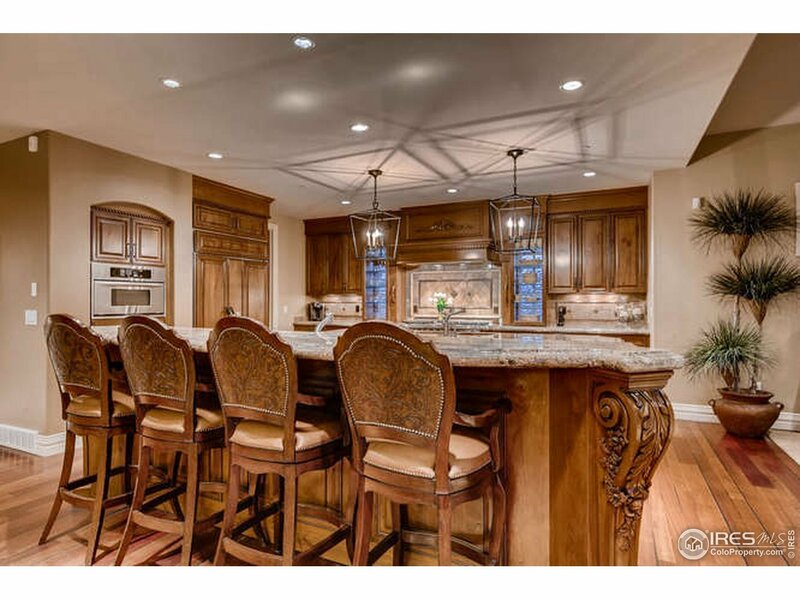 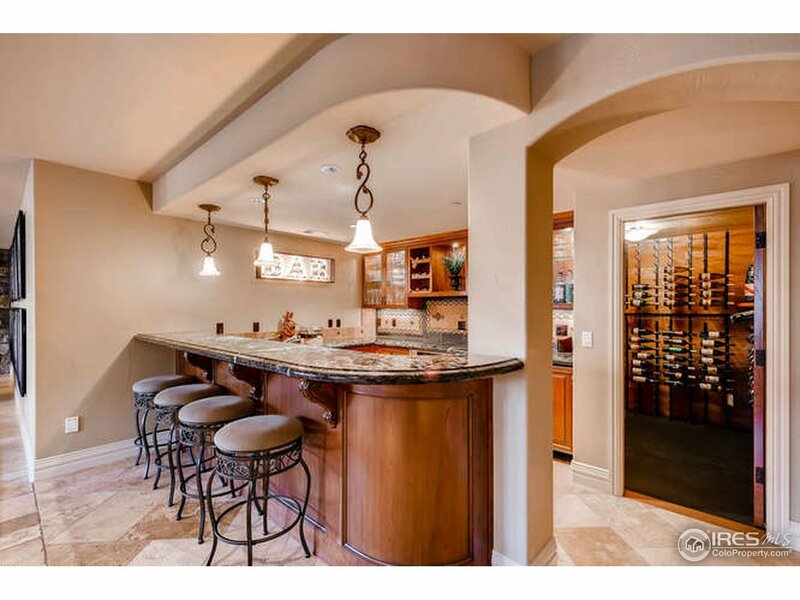 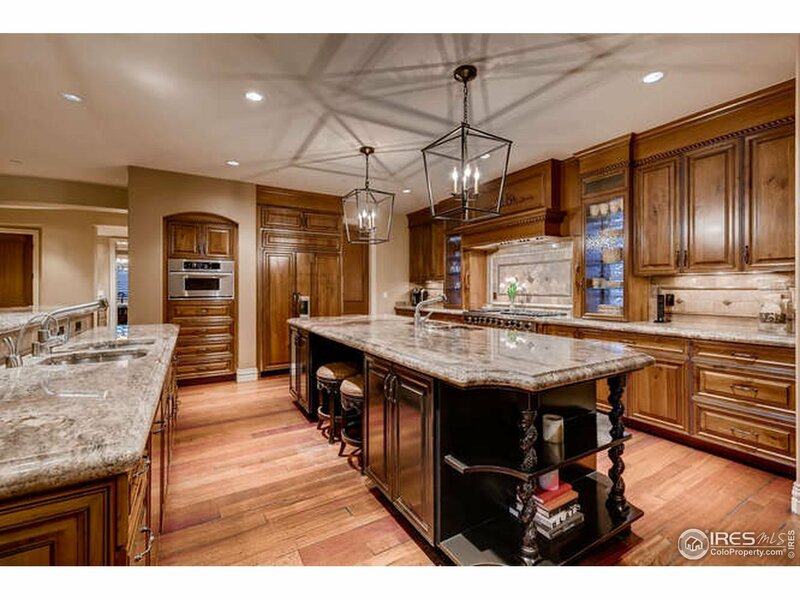 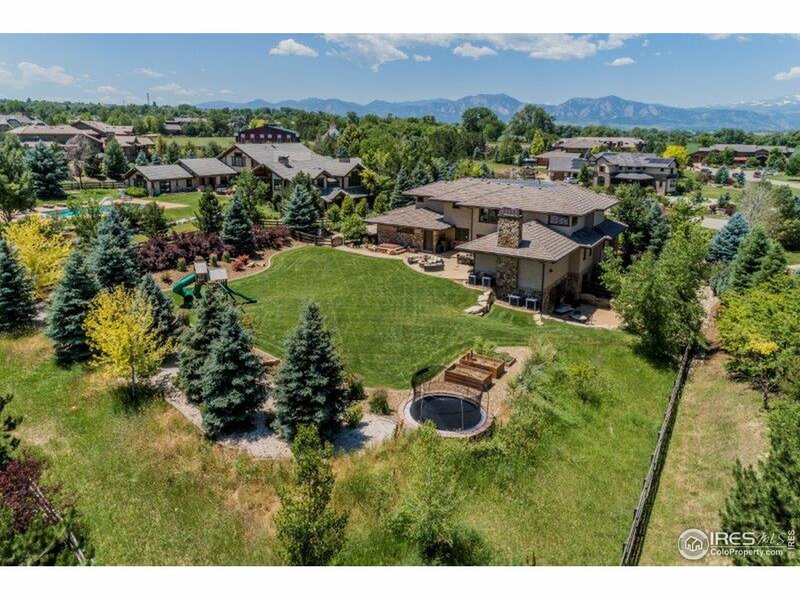 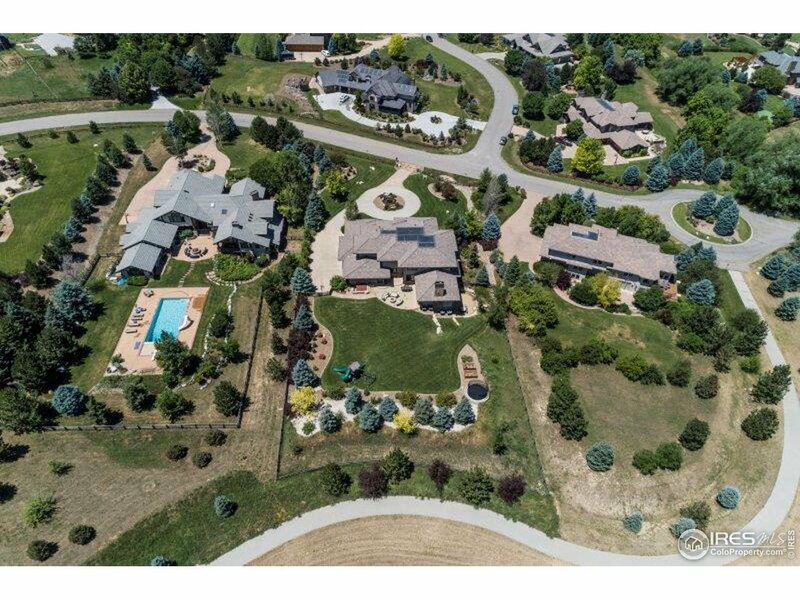 Built by one of the top builders in Boulder County who designed this home for former CO Rockies Ace and his wife. 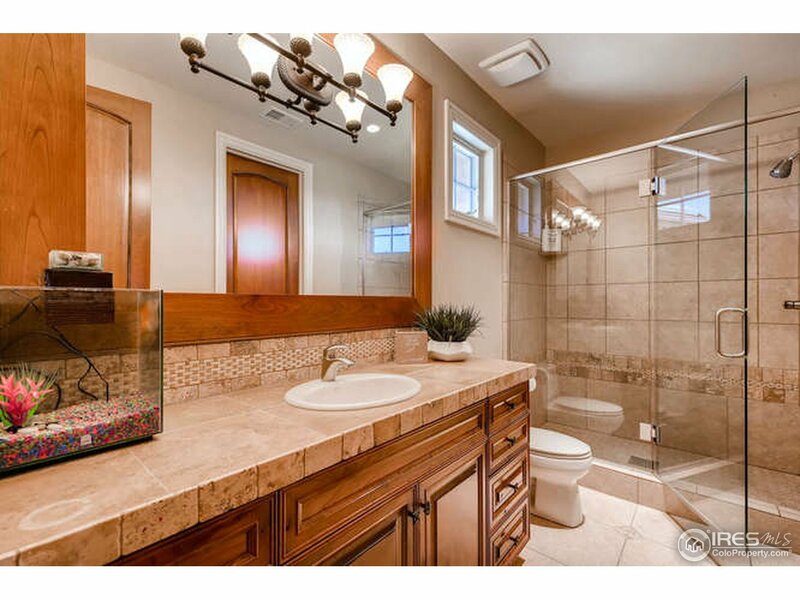 This has everything you&apos;re looking for with without being too big to manage. 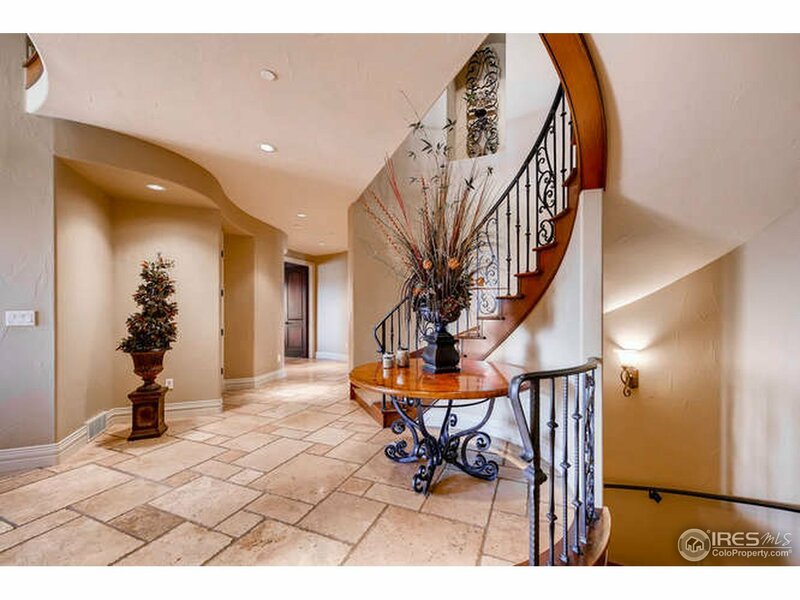 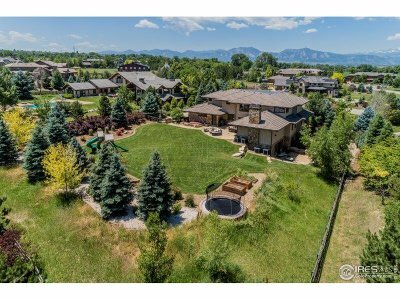 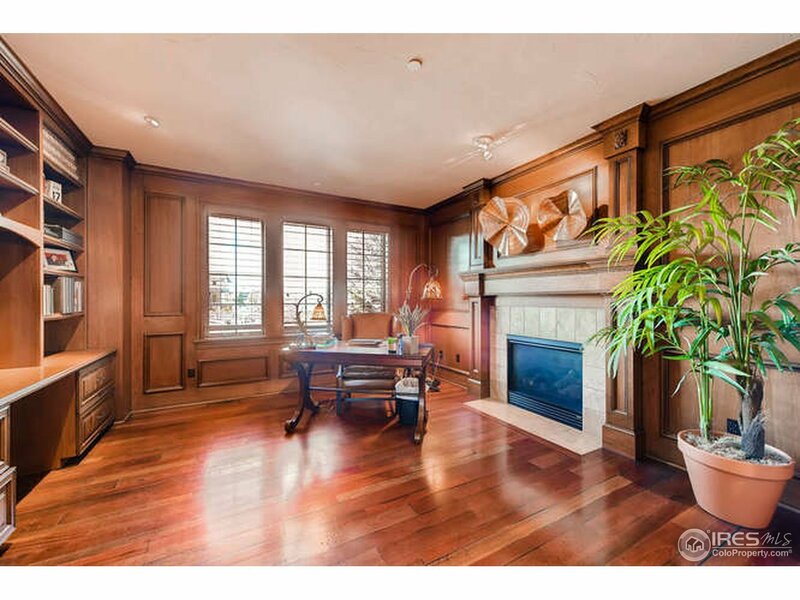 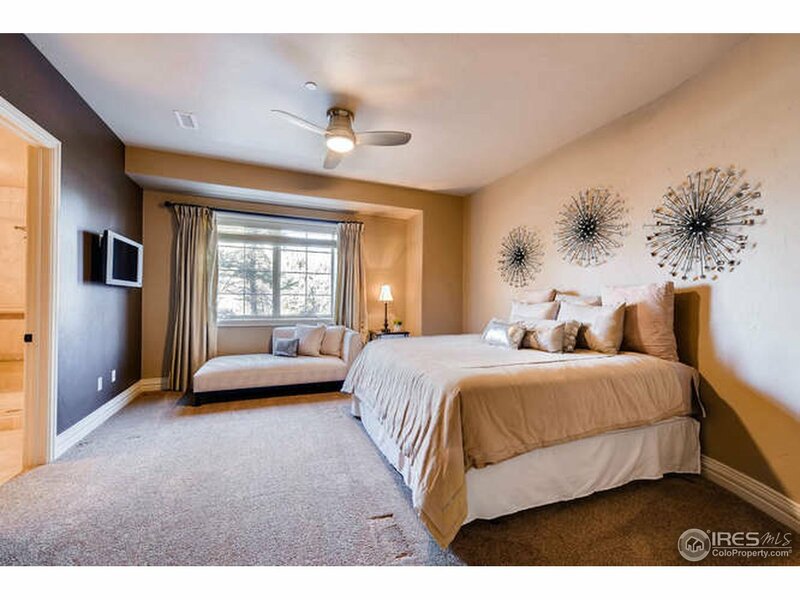 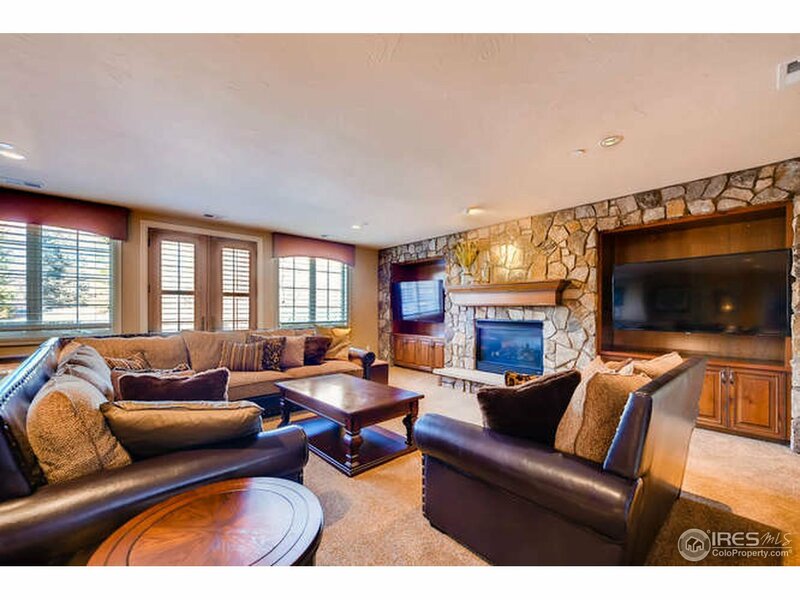 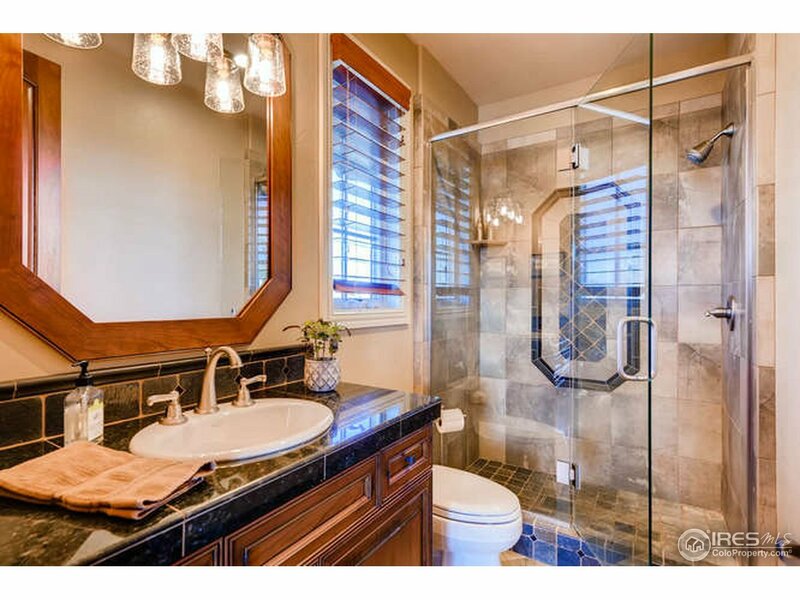 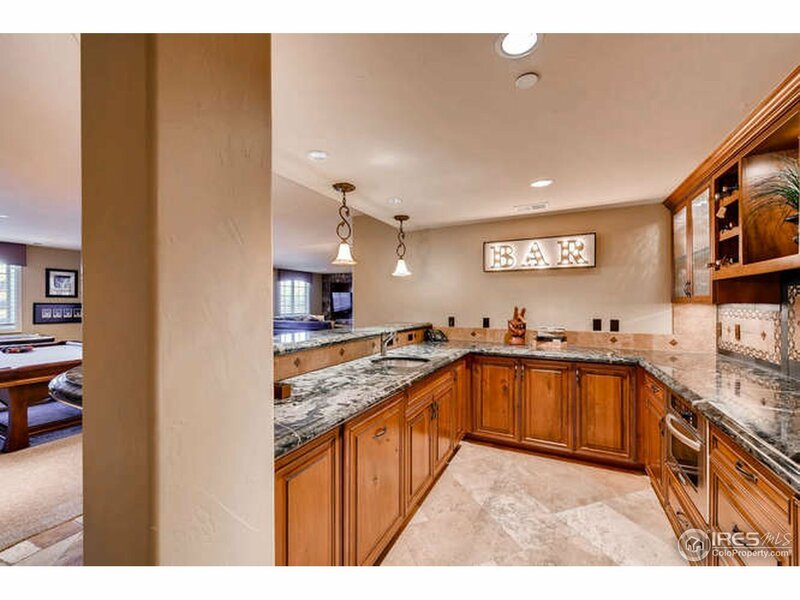 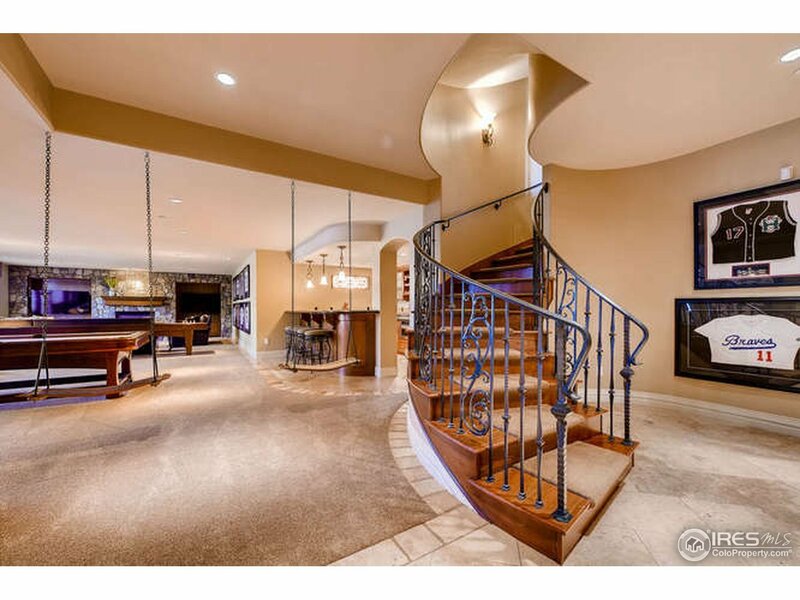 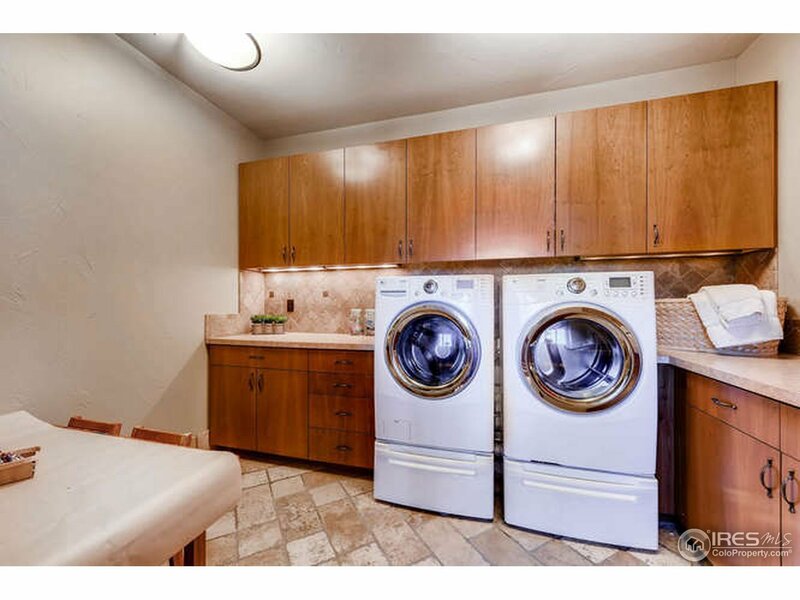 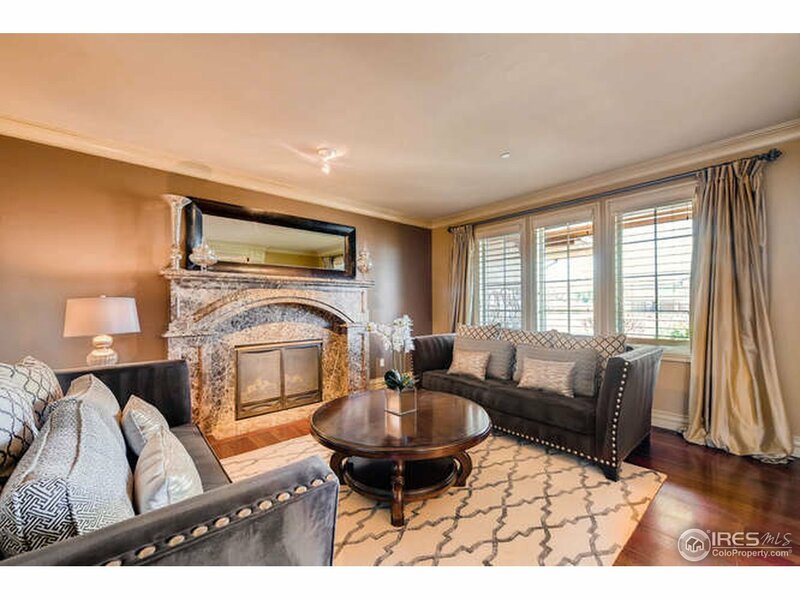 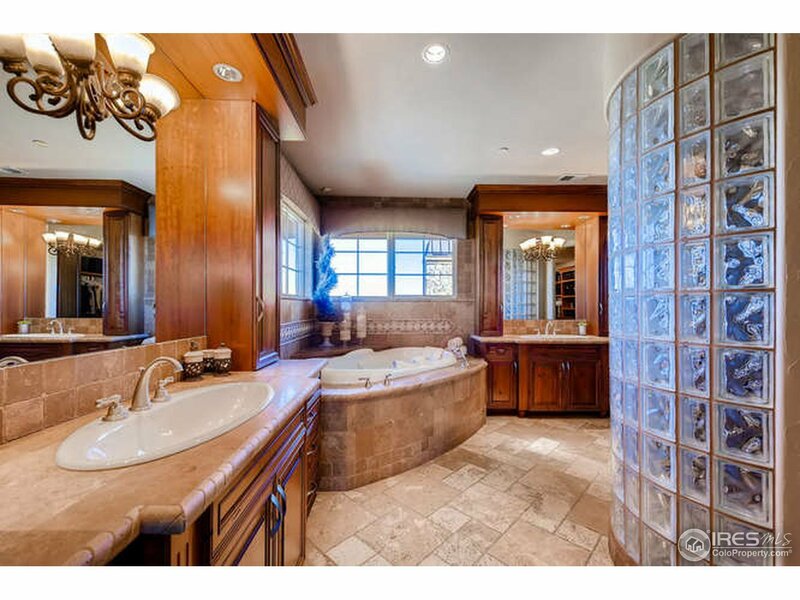 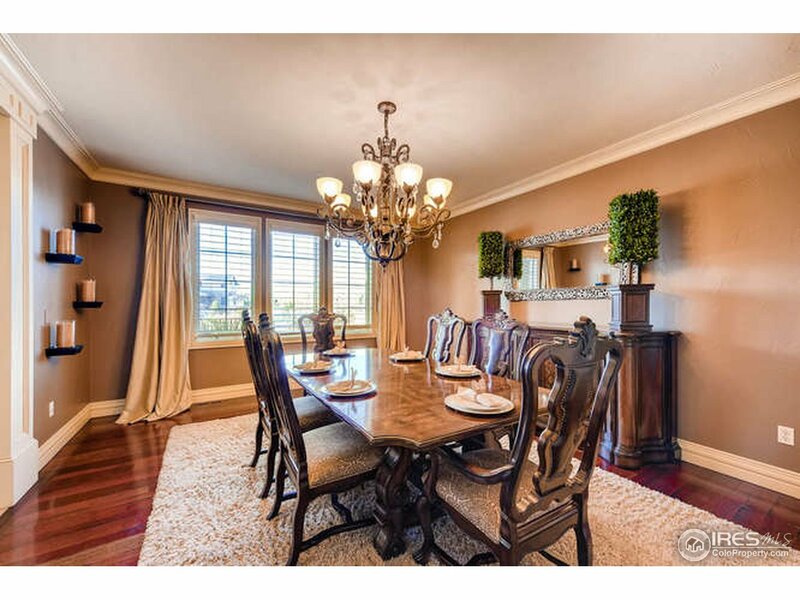 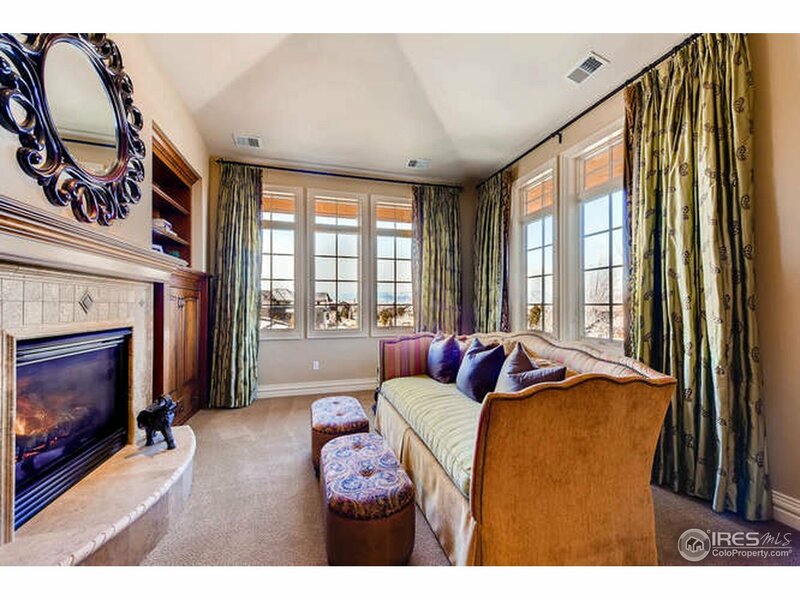 Snow capped mtn views,6 car gar, gorgeous private back yard, Designer finishes including Brazilian Cherry Flrs,Spanish Marble Fireplace and Elevator shaft was built in!